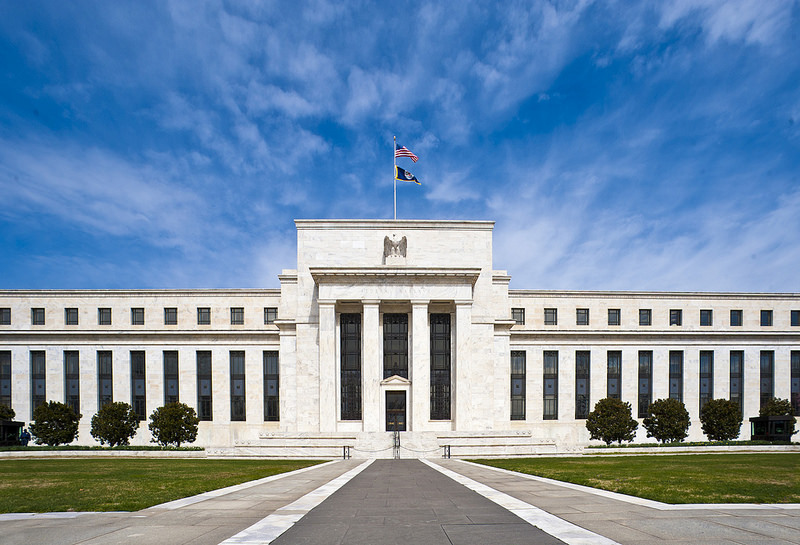 Federal Reserve (Fed), banca centrala a Statelor Unite, a majorat dobanda de referinta pentru dolar cu un sfert de punct, la un interval de 1,5%-1,75%, in conditiile cresterii inflatiei si a revigorarii economiei americane. Spre deosebire de alte banci centrale, care folosesc o dobanda de referinta exacta, Fed utilizeaza un interval al dobazii de referinta, cu o marja de un sfert de punct. Fed, la prima sedinta condusa de noul sau presedinte, Jerome Powel, a mai sugerat ca in acest an ar mai putea majora dobanda de inca trei ori. Consistent with its statutory mandate, the Committee seeks to foster maximum employment and price stability. The economic outlook has strengthened in recent months. 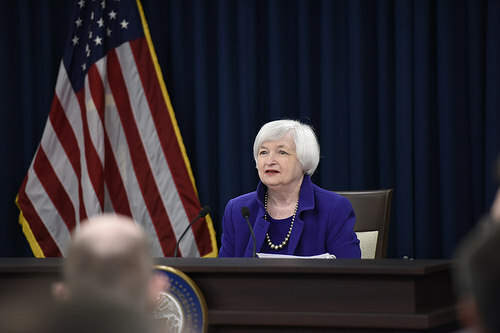 The Committee expects that, with further gradual adjustments in the stance of monetary policy, economic activity will expand at a moderate pace in the medium term and labor market conditions will remain strong. Inflation on a 12-month basis is expected to move up in coming months and to stabilize around the Committee´s 2 percent objective over the medium term. 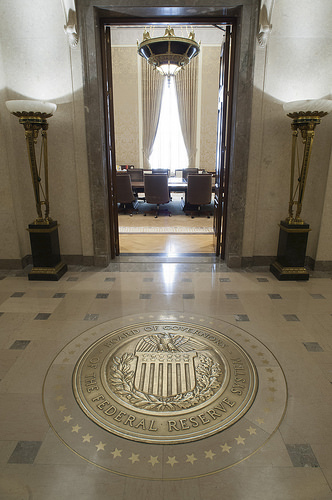 Near-term risks to the economic outlook appear roughly balanced, but the Committee is monitoring inflation developments closely.